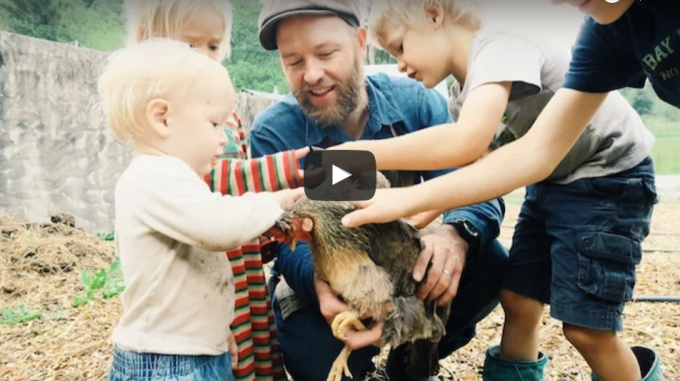 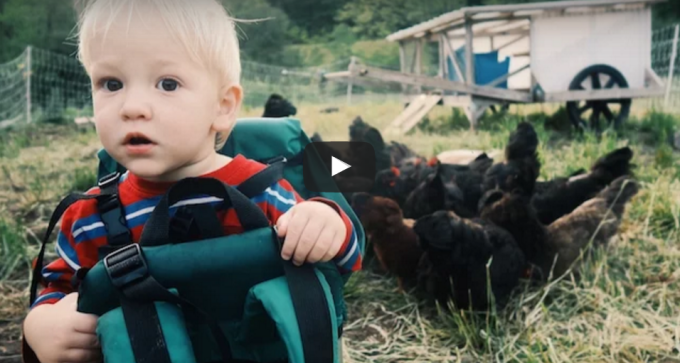 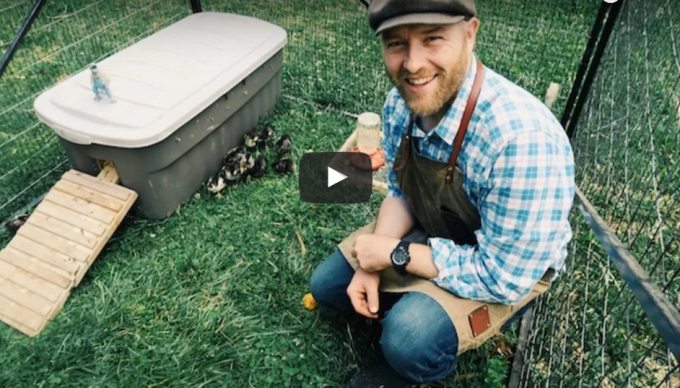 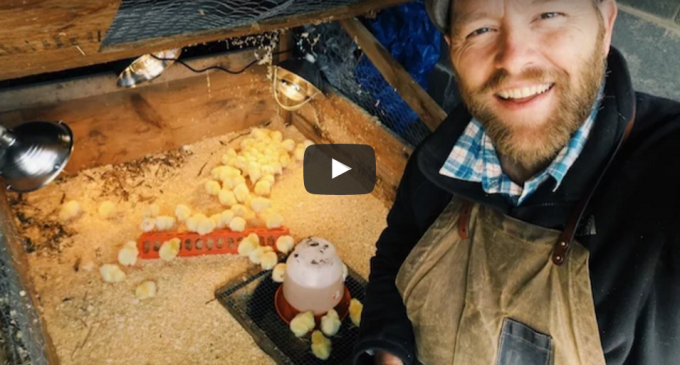 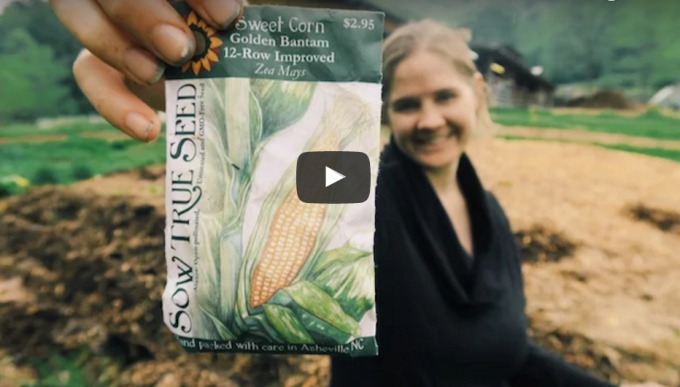 Watch as we share our journey to grow our own food for our family within 100 days. 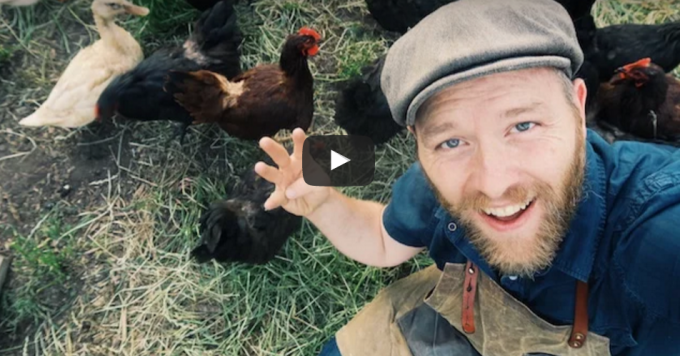 Sign-up to be notified of our videos each day or week. 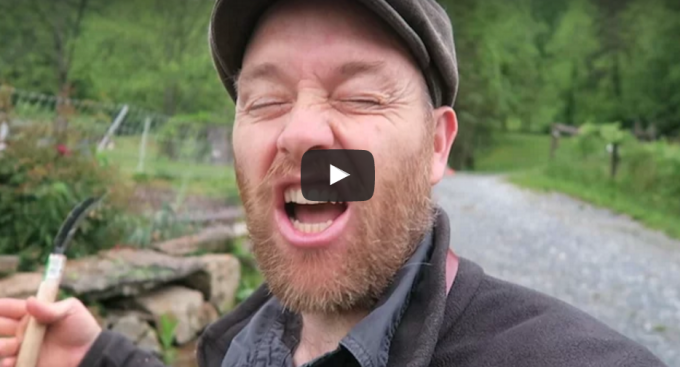 Day 7 – Get That Corn Out of My Face! 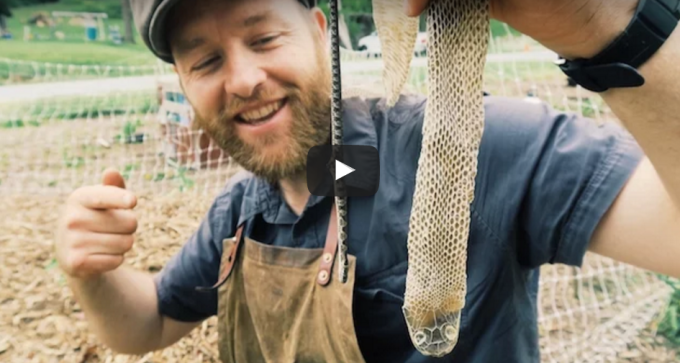 Day 5 – SNAKE SEASON! 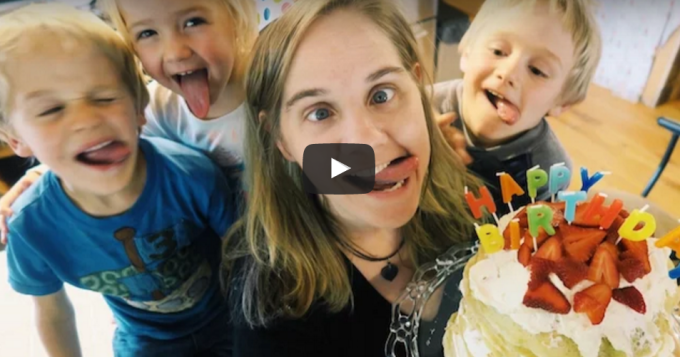 Day 2 – HAPPY BIRTHDAY BEAUTY!